The media sales teams of ESPN, FourFourTwo and The Guardian are partnering to offer advertisers a joint ad proposition for the 2018 football World Cup in Russia. Advertisers will be offered the ability to reach up to 26.5 million unique users per calendar month. Some 61% of those users are in the ABC1 demographic, according to ComScore. 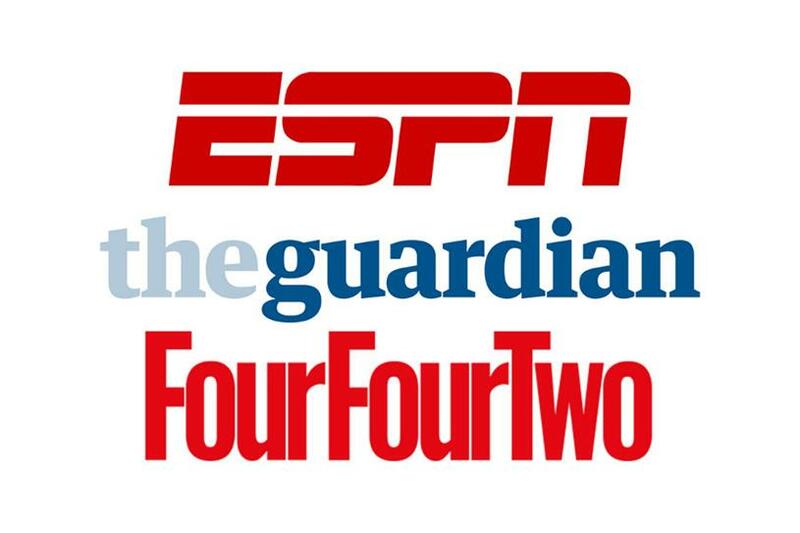 Branded content solutions will be offered concurrently across sports broadcaster ESPN, The Guardian newspaper and football magazine FourFourTwo, which is owned by Campaign's parent company Haymarket. The three media brands will work with each advertiser on a "compelling bespoke campaign", which could include video content, social media activity, podcasts and live events. All branded content will be labelled in accordance with the publishers’ guidelines. Sam Coleman, ESPN advertising sales director, said: "The commercial model of the future is far more collaboration-based in order to drive more meaningful results for marketers, so we are confident clients will be highly receptive to this exciting new partnership." Media owners that would be traditionally viewed as rivals are teaming up across the industry. Broadcasters Turner, Fox and Viacom have a joint collaboration called OpenAP that is meant to make buying easier for clients. Digital sports content company Perform has also paired up with Telegraph Media Group and Trinity Mirror to produce bespoke branded content solutions around the 2018 World Cup in Russia. Natasha Murray, director of client partnerships, Guardian News and Media, said: "The World Cup is a fantastic opportunity to reach beyond our own platforms and collaborate with ESPN and FourFourTwo to maximise reach and impact for clients." Global brand director of FourFourTwo global brand director Andy Jackson added: "FourFourTwo’s mission has been consistent for the last 23 years – to celebrate the best in football with world-class content across our print, digital and social channels and we are always keen to collaborate with partners that can expand and enhance our offering."